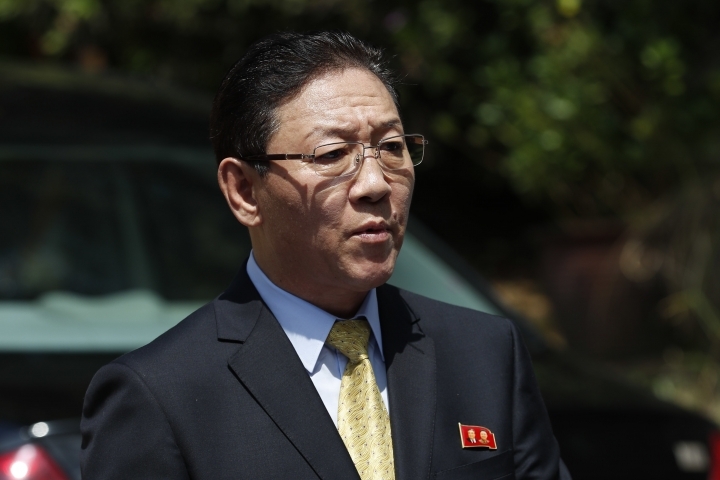 KUALA LUMPUR, Malaysia — Malaysia said it expelled North Korea's ambassador on Saturday for refusing to apologize for his strong accusations over Malaysia's handling of the investigation into the killing of the North Korean leader's half brother. Foreign Minister Anifah Aman said a notice was sent to the North Korean Embassy at around 6 p.m. declaring Ambassador Kang Chol persona non grata. The notice said Kang must leave Malaysia within 48 hours. Earlier in the week, Malaysia demanded that North Korea formally apologize for Kang's accusations over the investigation into the Feb. 13 killing of Kim Jong Nam at Kuala Lumpur's airport, including that "the Malaysian government had something to hide and that Malaysia has colluded with outside powers to defame" North Korea, Anifah said in a statement. He said that no apology had come and none appeared forthcoming, and that North Korean Embassy officials also failed to turn up for a meeting Saturday at the foreign ministry, so Malaysia decided to expel the ambassador. "It should be made clear — Malaysia will react strongly against any insults made against it or any attempt to tarnish its reputation," Anifah said. The death of Kim, the estranged half brother of North Korean leader Kim Jong Un, has unleashed a diplomatic battle between Malaysia and North Korea. Authorities said Kim was killed within 20 minutes after two women smeared his face with VX, a banned nerve agent considered a weapon of mass destruction. 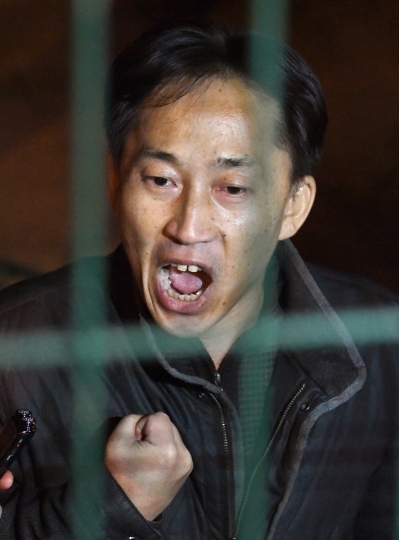 Kang's expulsion came just days after Malaysia said it would scrap visa-free entry for North Koreans and expressed concern over the use of the nerve agent. Anifah had said this was an "indication of the government's concern that Malaysia may have been used for illegal activities." 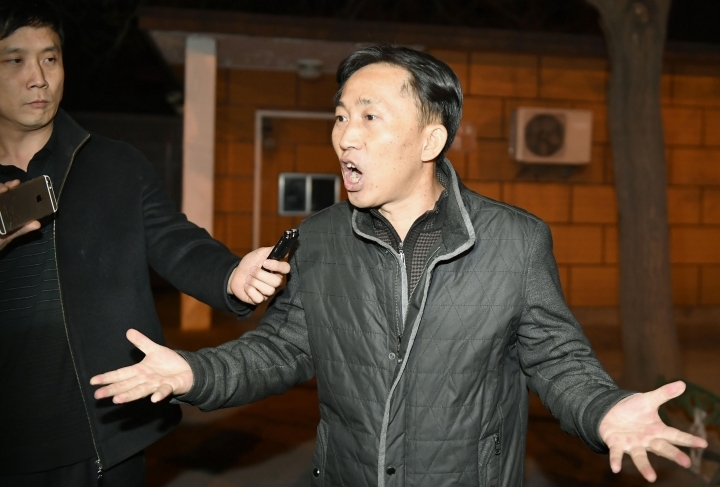 Earlier Saturday, a North Korean chemist deported from Malaysia accused police of threatening to kill his family unless he confessed to killing Kim. 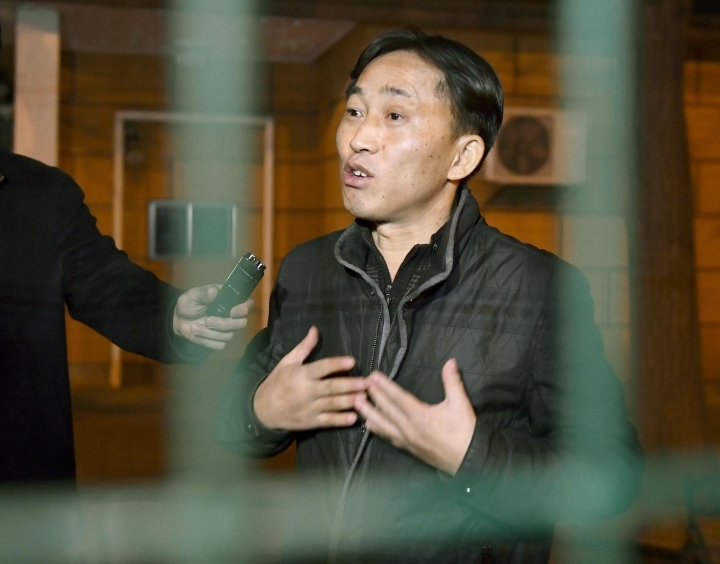 Ri Jong Chol, who was released after police said there was insufficient evidence to charge him, spoke to reporters in Beijing while on his way to Pyongyang. Ri said that he wasn't at the airport the day Kim was killed, but that police accused him of being a mastermind and presented him with "fake evidence." He said they showed him a picture of his wife and two children, who were staying with him in Kuala Lumpur, and threatened to kill them. "These men kept telling me to admit to the crime, and if not, my whole family would be killed, and you too won't be safe. If you accept everything, you can live a good life in Malaysia," Ri said. "This is when I realized that it was a trap ... they were plotting to tarnish my country's reputation." Malaysia's national police chief, Khalid Abu Bakar, said he would hold a news conference on Tuesday to respond to Ri's comments. Ri was detained four days after Kim died, but police never said what they believed his role in the attack was. Two women — one Indonesian, one Vietnamese — have been charged with murder in the case, although both reportedly say they were duped into thinking they were playing a harmless prank. Malaysia is looking for seven other North Korean suspects, four of whom are believed to have left the country on the day of the killing. 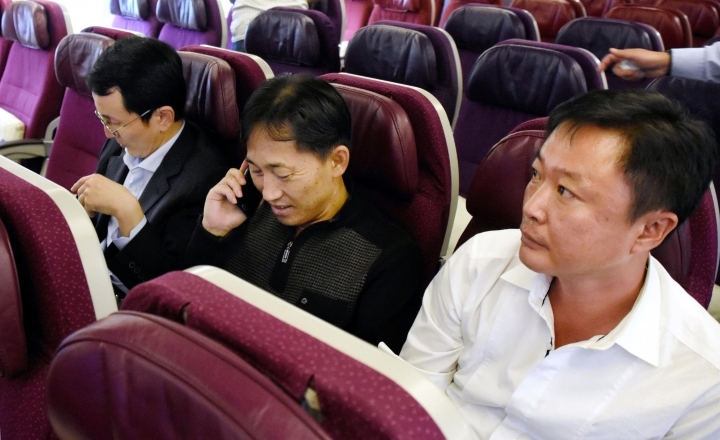 Three others, including an official at the North Korean Embassy and an employee of Air Koryo, North Korea's national carrier, are believed to still be in Malaysia. 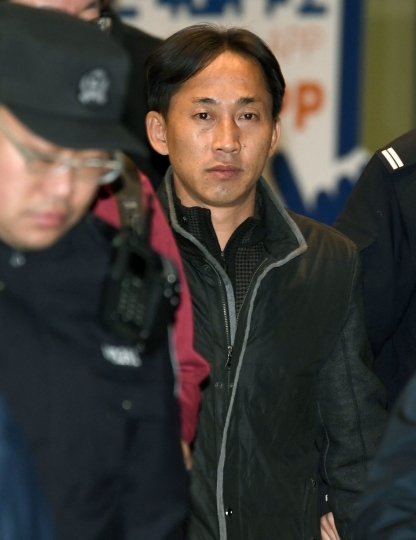 On Friday, police issued an arrest warrant for the Air Koryo employee, Kim Uk Il, but didn't say why he is a suspect. 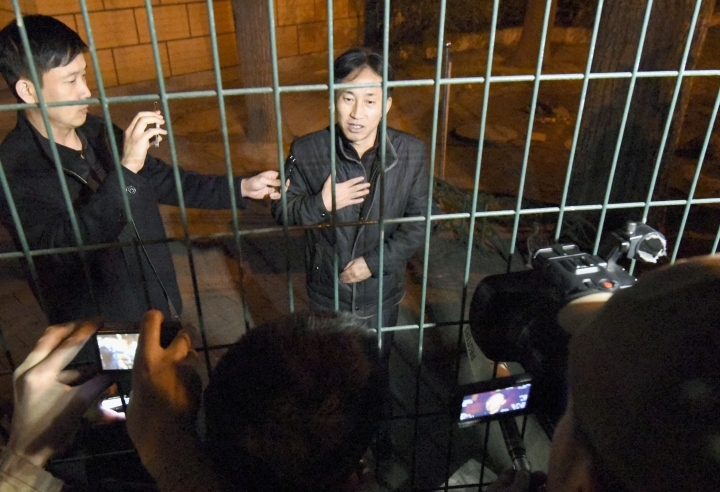 Police say he arrived in Malaysia on Jan. 29, about two weeks before Kim was killed. North Korea earlier had rejected Malaysia's autopsy finding that VX killed Kim. Ri Tong Il, a former North Korean deputy ambassador to the United Nations, said he probably died of a heart attack because he suffered from heart disease, diabetes and high blood pressure. Malaysia's finding that VX killed Kim boosted speculation that North Korea orchestrated the attack. Experts say the oily poison was almost certainly produced in a sophisticated state weapons laboratory, and North Korea is widely believed to possess large quantities of chemical weapons, including VX. North Korea is trying to retrieve Kim's body, but has not acknowledged that the victim is Kim Jong Un's half brother, as Malaysian government officials have confirmed. Kim Jong Nam reportedly fell out of favor with his father, the late Kim Jong Il, in 2001, when he was caught trying to enter Japan on a false passport to visit Tokyo Disneyland.